One thing is certain: you won’t suffer for a lack of choices at Smallman Galley. 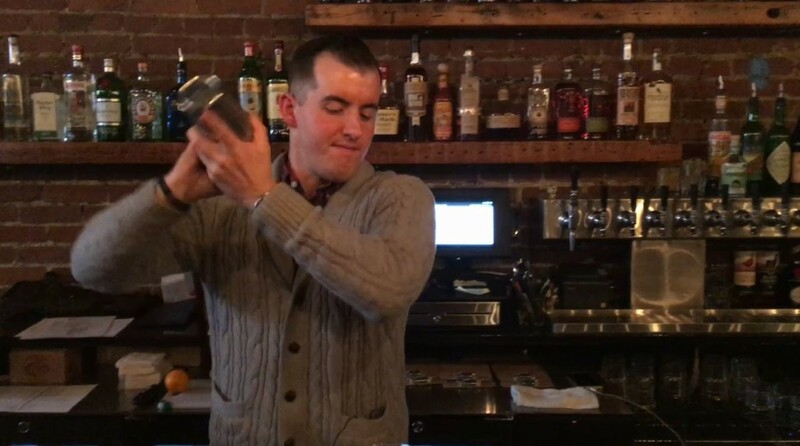 And that was part of the challenge for Will Groves, a veteran of a number of Pittsburgh restaurants, as he set out to set up a drinks program at the Strip District dining space — how does one bar cover enough ground to serve four distinct restaurants? Smallman Galley, a two-month-old space at 2016 Smallman St., has four kitchens, four chefs and four menus, ranging from the meat-centric Provision PGH to the mostly vegetarian Carota Cafe; that could mean tough choices for Mr. Groves. But 20 taps that focus on selections that he calls “local-ish” — plus short menus of classically styled cocktails and broadly friendly wines. With those 20 taps, assembling a rotating beer list to serve Smallman Galley was the easiest chore for Groves, because there is plenty of room for flexibility. 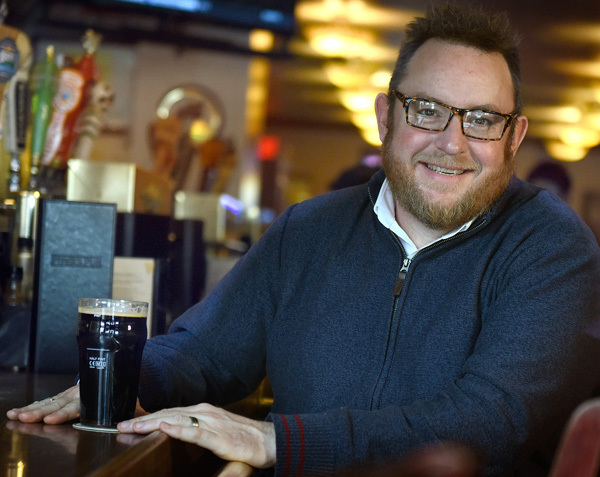 It also helps, he said, that local breweries make great versions of straightforward styles; those beers are easier to pair with a variety of foods than are overly specific one-offs. So whether you’re looking for a beer to go with braised sauerkraut and sausage from Aubergine Bistro or spiced mussels served on toasted ciabatta from Josephine’s Toast, Groves said you’ll be able to find something — among the taps or on the cocktail or wine lists — that will make you happy.